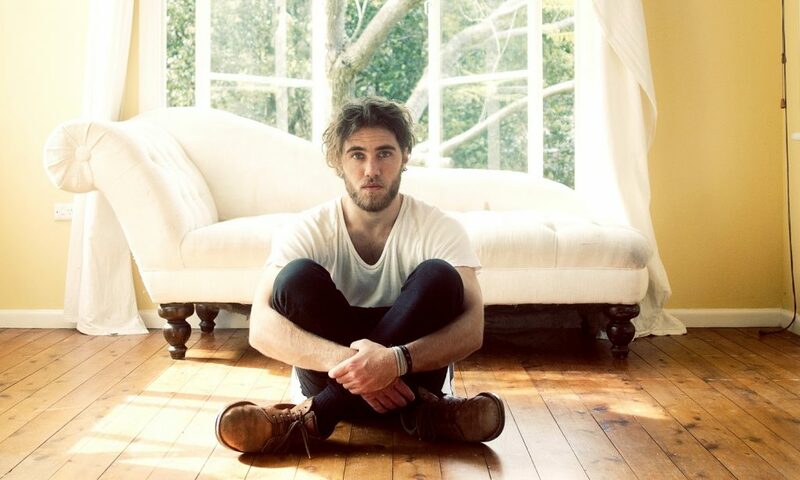 The 1st of October marks the long awaited release of a brand new track from Australia’s quietly bold gem, Matt Corby. 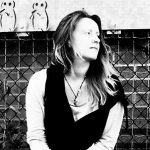 Nothing has quite grabbed us for a while in the way that ‘Brother’ did some years ago, but ‘Monday’, his brand new release, is a beautifully crafted track, with a beautifully placed simple clap for the beat, and a gorgeous chorus of gentle voices as the back drop. And, as always, Corby’s vocals are out of this world. Listen and watch below, a simple yet stunning video accompanies the song. It’s a peaceful experience to watch him perform it, to see him build up those powerful layers of vocal and be completely absorbed by feeling. You can also download ‘Monday’ from Itunes, and listen on Spotify. Matt said on it’s release that the track is about accepting and appreciating your current situation, a concept that comes across flawlessly. The song looks set to combat completely any feelings of sadness that come with what we have grown to know as Monday. A stunning piece of music, showcasing a songwriter back to his very best, at the top of his game, and loving what he creates and expresses with such clear passion. Matt’s live performances are consistently as mind blowing as the video you just saw. We saw him play at The Fleece in Bristol a couple of years back. He tours fairly regularly – his Secret Garden Shows have been somewhat revolutionary for the music world. If you aren’t yet; now is the time to get involved. 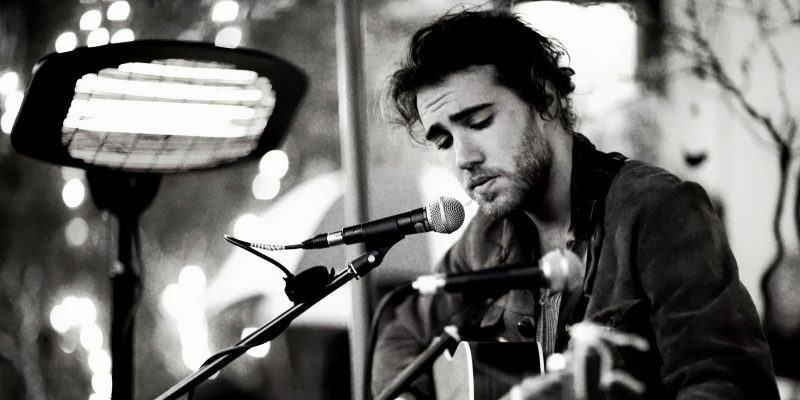 Matt Corby – a humble character with a remarkable background. If you’re not yet a follower, get yourself locked in on Facebook and Twitter. Visit his Website as well, to learn a bit more about him and his band. There hasn’t been a singer songwriter quite like this in our presence for a long time. We’re a lucky bunch.